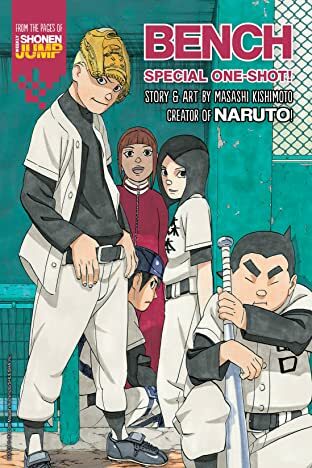 Transfer student Yamaguchi Tsutomu has just joined the baseball team. Yamaguchi is overweight and can't run very fast, so the coach places him on the "D" team. 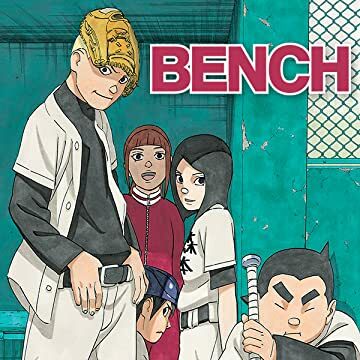 Unlike the "A" team which is has nothing but aces, the "D" team is filled with baseball misfits who don't expect to see any playing time. Despite this setback, Yamaguchi is determined not to give up his dream of someday becoming a pro second baseman!